We offer the complete range of non-asbestos gland packings in Graphite, Teflon, Carbon, Aramid & Glass Fibre for pumps & valves. We are renowned for our range of packaging seals and the Industrial Graphite Packing Seal has further helped us cement our position in the market. Note: Price of the product varies as per size. 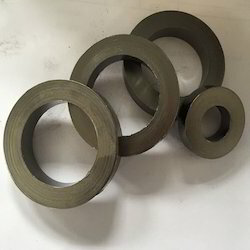 Steadfast to our commitment of providing best grade products, we are also supplying and trading high quality array of Graphite Packing Seal. We are a well-known industry in the market as the foremost provider of Graphited PTFE Gland Packing. 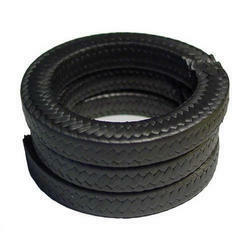 The offered Graphite Packings Seal are used in the industrial operations for sealing purposes.